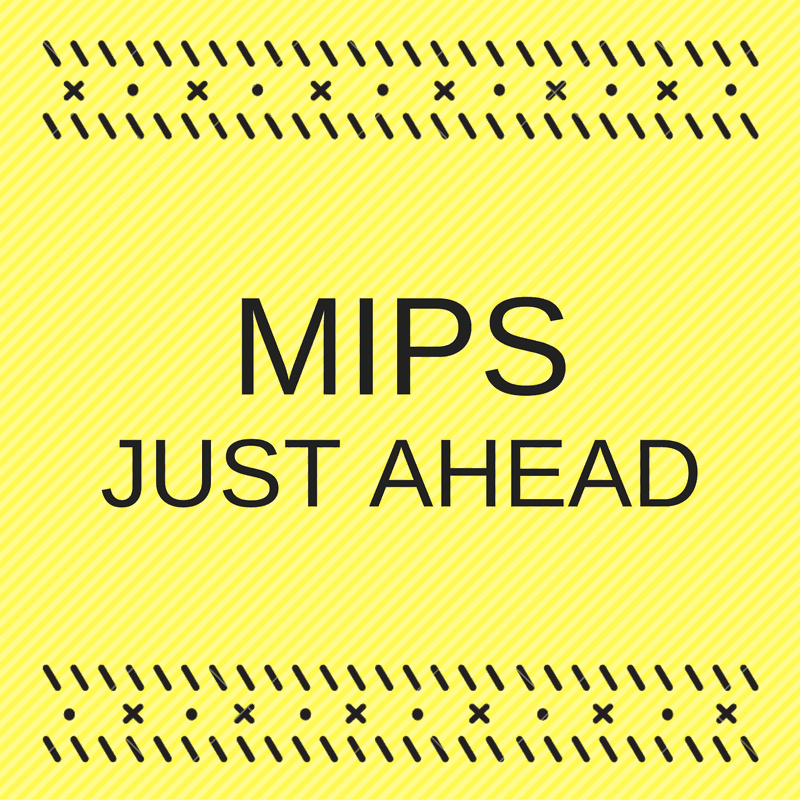 MIPS is one of the payment tracks under the new Quality Payment Program of MACRA. MIPS is a combination of three existing programs – Meaningful Use, Physician Quality Reporting System, and Value-Based Modifier. The first performance year under MIPS is 2017. The first payment year under MIPS will be 2019 when payment will be adjusted based on performance in 2017. The clinician’s final score will determine payment adjustments two years later. For instance, for the performance year 2017, payments will be adjusted in 2019. In addition, the CMS will make each clinician’s score available to the public. It should be noted that a high performance under MU, PQRS, and VBM in the past will not guarantee a positive payment adjustment under MIPS. How will MIPS impact clinicians? Broadly speaking, MIPS will have two kinds of impact on eligible clinicians – financial and reputational. Financial Impact: For 2019, which is the first payment year under MIPS, an annual inflationary adjustment of +0.5% will be added. This adjustment will then resume in 2026 and eligible clinicians will receive +0.25% annually on account of inflation. However, inflationary adjustments are only a small part of MIPS. By 2020, the fourth year of the program, the maximum incentive earned by a clinical could potentially reach 37 percent of Medicare Part B payments. Likewise, penalties could result in a 9 percent reduction in reimbursement. Clinicians and healthcare organizations that are not exempt from MACRA and do not submit any data in 2017 will be subject to a 4 percent negative adjustment in payment. By reporting one quality, ACI, or CPIA measure for a minimum period of 90 days, clinicians can avoid a penalty and may even be rewarded with a small incentive. By reporting more than one measure for a minimum period of 90 days, clinicians can avoid a penalty and potentially earn the highest allowed incentive. By participating in the Advanced APMs model, clinicians can earn a 5% bonus and exemption from reporting the MIPS measures. CMS has set a performance threshold for each year (for example, the performance year 2018 and the payment year 2020). The performance threshold is the number of MIPS points at which the clinician will receive a 0 percent adjustment to Medicare Part B payments. Any points earned above the performance threshold will result in higher incentives. Conversely, failure to reach the performance threshold will result in a penalty. Let’s assume that half the eligible clinicians in the performance year 2018 earn an incentive and the other half are subject to a penalty. Both groups are assumed to bill the same amount under Part B. This puts the budget neutrality factor at 1. In this hypothetical scenario, the maximum incentive for achieving a final maximum MIPS score of 100 will be 5 percent plus an additional 10 percent bonus for exceptional performance, for a total of 15 percent incentive. For the performance year 2018, a final score that is below one-fourth of the defined performance threshold will result in a 5 percent penalty. Therefore, in this hypothetical situation, for the performance year 2018, the maximum penalty would be 5 percent and the maximum incentive 15 percent, in effect a potential 20 percent swing based on performance. The budget neutrality factor is theoretically capped at 3. Therefore, if the number of clinicians being penalized is more than the number of physicians receiving incentives, the incentives earned by top performers could be even higher. In the example above, for the performance year 2018, the incentive could increase to 5 percent x 3 = 15 percent plus the 10 percent exceptional performance bonus for a total of 25 percent incentive. Similarly, for the performance year 2020, this incentive could be as much as 37 percent (9 percent x 3 plus 10 percent). For the first year of the program, the CMS has defined more relaxed performance thresholds. Clinicians with 70 points or more will qualify for the exceptional performance bonus. This has been done to reduce the likelihood of being penalized during the transition phase. Beginning in 2019, the median or mean of the MIPS scores of all eligible clinicians in the previous period will determine the performance threshold. The program is designed for a natural increase in performance threshold as more and more clinicians become familiar and compliant with MIPS. Poor performers may be potentially forced to drop out of the program entirely. Reputational Impact: The Physician Compare website of the CMS, in addition to third-party rating websites, offers the public a variety of measures to identify clinician performance. This introduces a degree of transparency into the quality of care delivered by clinicians as well as the cost-value ratio for consumers who are increasingly spending out-of-pocket on healthcare. A study indicated that 65 percent of consumers were aware of such comparison and rating websites and that 36 percent had visited these sites at least once. The financial impact of MIPS can be reversed the next year, but any damage to a clinician’s reputation may take years to overcome. On the other hand, a consistently high MIPS performance score can offer clinicians a distinctive advantage over their competitors. CMS will publish each eligible clinician’s final MIPS score and each category score at the end of the performance year. Consumers can use these measures to assess their physician’s performance and compare it to national averages. Existing programs such as VBM measured scores, but MIPS will be the first program to publish these scores and make them accessible to the public. Consumers will be able to download significant values that are measured for Advancing Care Information and activities that are reported for Clinical Practice Improvement Activities. The cost utilization data for each Medicare Part B clinician will also be published by Physician Compare. Contact us to get more information about MIPS.